2018 has been another year of blessings for K-drama fans and TV audiences, bringing us much laughters, tears, butterflies, and anxiety through the intense plots and drama suspense. As much as we love the drama leads, there are also supporting characters who deserve the shine and mentions, after all they do play important roles in the drama as well. In no particular order, check out these 8 rising actors (& heartthrobs) who caught our eyes through supporting roles in 2018 K-dramas! 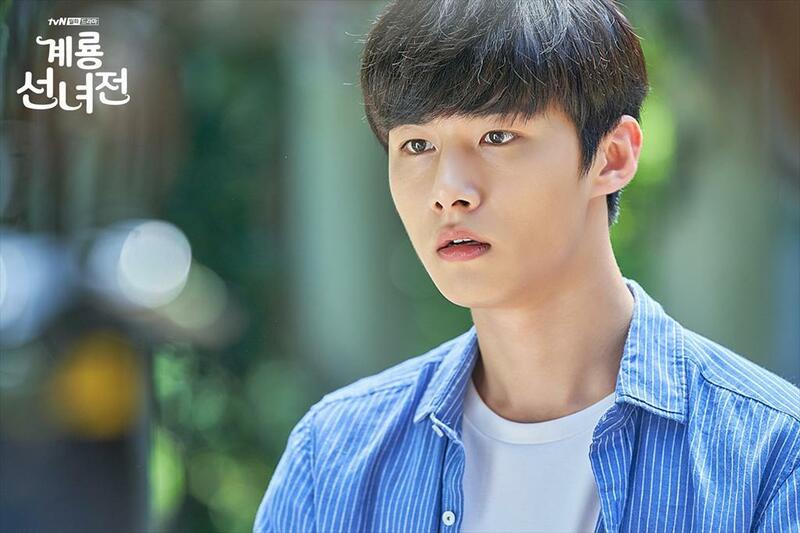 Seo Ji Hoon has been gaining attention for his current major role in K-drama “Mama Fairy and the Woodcutter“, where he acts alongside Moon Chae Won, Yoon Hyun Min and Kang Mi-na. 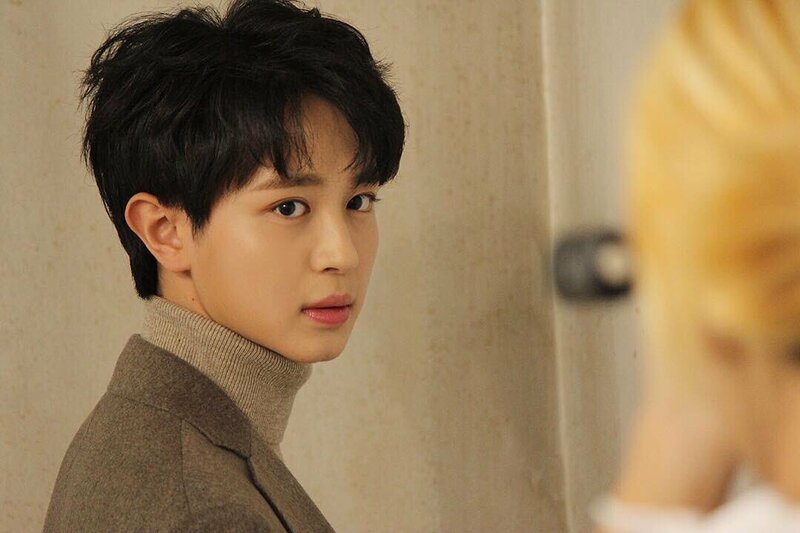 Before this drama, the young actor has been mainly playing supporting roles — but with that said, his great visuals and acting still left an impression on the public especially from his recent dramas this year, such as “My First Love” and “Misty“. Did you know that Seo Ji Hoon made his debut in the popular thriller drama “Signal” (2016)? Some of his previous drama appearances also include “School 2017” (2017) and “Prison Playbook” (2017). You can follow the talented actor on his Instagram here. Carrying that signature smile and sweet boyfriend look wherever he goes, Song Kang is one of the up-and-coming actors to look out for in 2019. Since his debut in 2017, the actor has appeared in two dramas namely “The Liar and His Lover” (his debut work!) 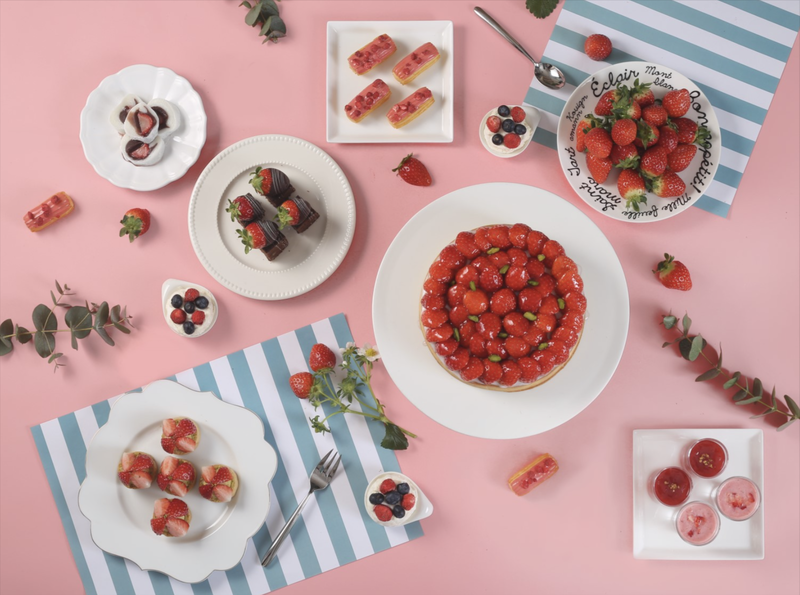 and “Man Who Sets the Table” (2017), as well as the 2018 movie “Beautiful Vampire“. Housed under Namoo Actors, his label-mates include top actors and actresses such as Ji Sung, Lee Joon Gi, Chun Woo Hee, Park Min Young, Moon Chae Won, Moon Geun Young, and more. 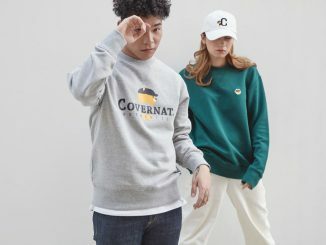 Even though he is still considered a rookie actor, Song Kang has earned much praise for his acting — he also made a name for himself in the K-pop scene as the former MC for popular music program “Inkigayo” (2018, February 18 – October 28), where he hosted alongside SEVENTEEN’s Minggyu and DIA’s Chaeyeon. The actor is currently appearing as a regular member in the mystery thriller variety show, “Village Survival, the Eight“, where the cast members are given a mission to solve a mystery in the countryside village within 24 hours. You can follow Song Kang on his Instagram here. Fans of the 2018 variety program “Dunia: Into a New World” will be familiar with actor Koo Ja Sung, who was a cast member alongside TVXQ’s Yunho, Kwon Hyun Bin, Jung Hye Sung, Cosmic Girls’ Luda, and more in Season 1 of the show. Before being casted in this variety series, Koo Ja Sung made his small screen debut in “Misty” (2018), and has been rising to popularity ever since. 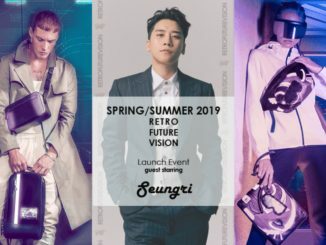 Having majored in music, the 188cm-tall actor used to be a fashion model where he has graced the runway for Arena Homme Plus and GQ, before his transition over to an actor. He has also previously mentioned in an interview, that rather than being an actor who sticks out, he just hopes to be a familiar face among the TV audiences whenever he appear through the small or big screen. Are you anticipating his next project? You can follow the actor on his Instagram here. 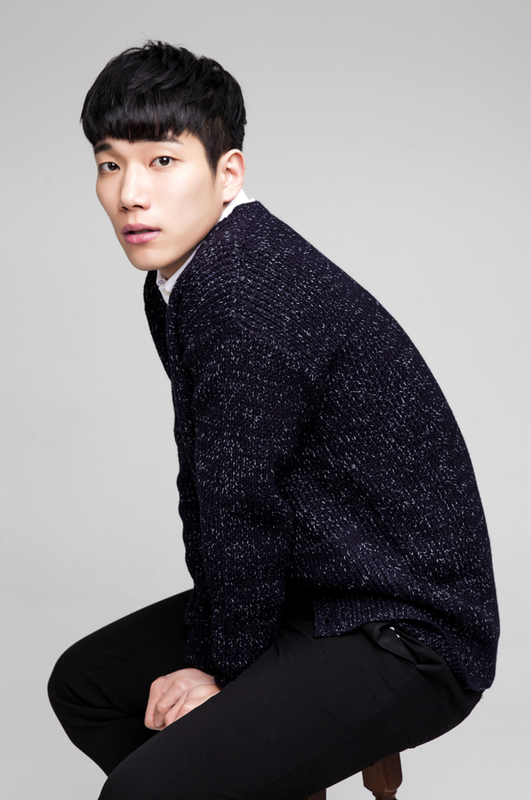 Kim Jae Young made his acting debut in the 2013 movie “No Breathing“, and has participated as a supporting role in dramas “Hello Monster” (2015), “Black” (2017), and more. His handsome visuals must have caught the eyes of many, as he now lands with his first major lead role in current K-drama “Eunjoo’s Room“. The actor was also recently being featured in Urban Zakapa’s new MV prologue. Be sure to follow him on Instagram here! 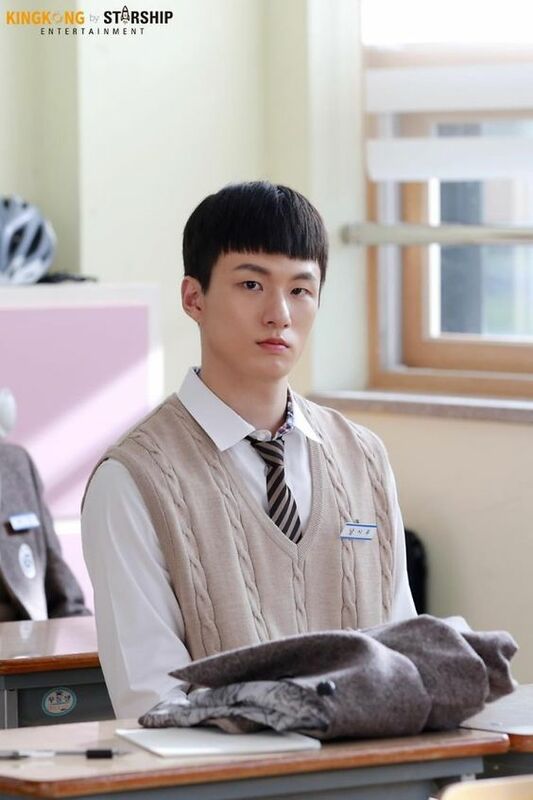 I first remembered Jung Yoo Ahn from the 2018 drama, “Come and Hug Me“, where he played the younger counterpart (Gil Moo-won) of Han Jae-yi’s adopted brother. In that drama, he made an impression on me with his realistic acting skills even though he was just a supporting character. In fact, he has actually appeared in several dramas such as “Queen For Seven Days” (2017), “The Liar and His Lover” (2017), “Lucky Romance” (2016), and also played minor roles in box office hits “Along With the Gods: The Last 49 Days” (2018) and “Rampant” (2018). Most recently, the young actor has been casted for YouTube’s original web drama series “Top Management“, where he forms part of the project unit group S.O.U.L with ASTRO’s Cha Eun Woo, actor Ahn Hyo Seop and Bang Jae Min. They have even released a song together for the drama too! With so much growing potential, we’re looking forward to catch Jung Yoo Ahn in more projects down the road! You can follow the rising actor on his Instagram here. 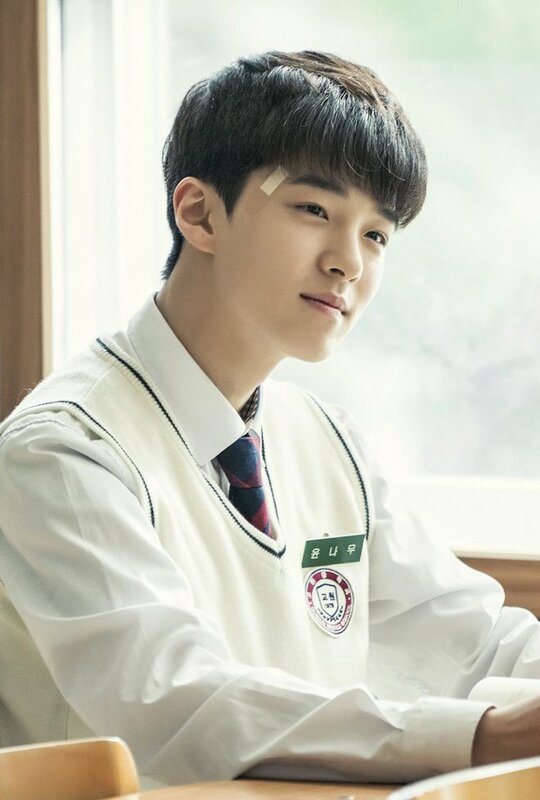 Nam Da Reum is definitely a familiar face among the K-drama fans, having played the younger counterpart of many actors (aka your oppas) for 9 years and counting. The young actor is only 17 years old (Korean age) this year, but his filmography is extensive, and very impressive. 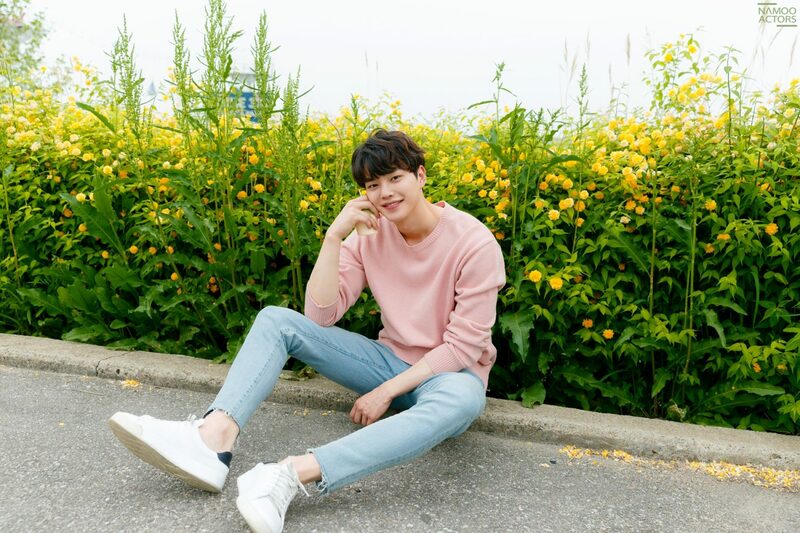 He has acted in dramas such as “Boys Over Flowers” (2009), “Dong Yi” (2010), “Pinocchio” (2014), “While You Were Sleeping” (2017), “Come and Hug Me” (2018), “Where Stars Land” (2018), and the list goes on. Many have acknowledged Nam Da Reum’s superb acting skills as he continues to receive drama love calls one after another. We are also anticipating his new drama (and his first lead role) in tvN’s upcoming series next year, “Drama Stage 2019: Goodbye My Life” (current title). Rookie actor Shin Seung Ho rose to fame after playing his first lead role in the popular web-drama series “A-Teen“. Prior to acting, Shin Seung Ho had been a football player for 11 years but called it quits after he discovered his passion for acting. In “A-Teen”, he played the role of a basketball player and left viewers in awe coupled with drama withdrawal syndrome after each episode. Many had nothing but praise for his acting, seeing how he was able to pull off the role perfectly. Even though he has not announced his next project, it makes us curious about the kind of roles he will play in the near future. You can follow the journey of Shin Seung Ho on his Instagram here. Actor Kim Kyung Nam has set many hearts aflutter with his charming character in the recent drama “Where Stars Land“, where he played the role of Oh Dae Gi, a member in the security service team of Incheon Airport. 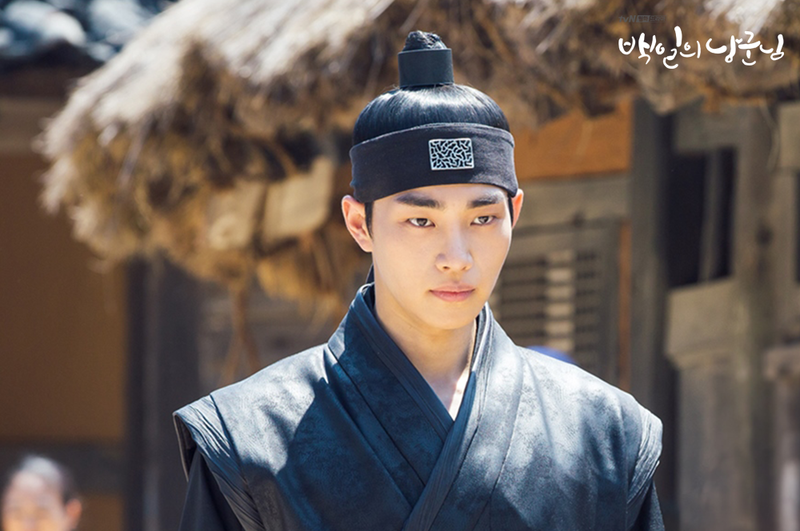 Though he often displays a tough and masculine character, he has a strong sense of responsibility and is portrayed as a caring sunbae to his hoobaes. Since starring in this role, he has gained a surge in popularity along with his shy loveline in the drama. 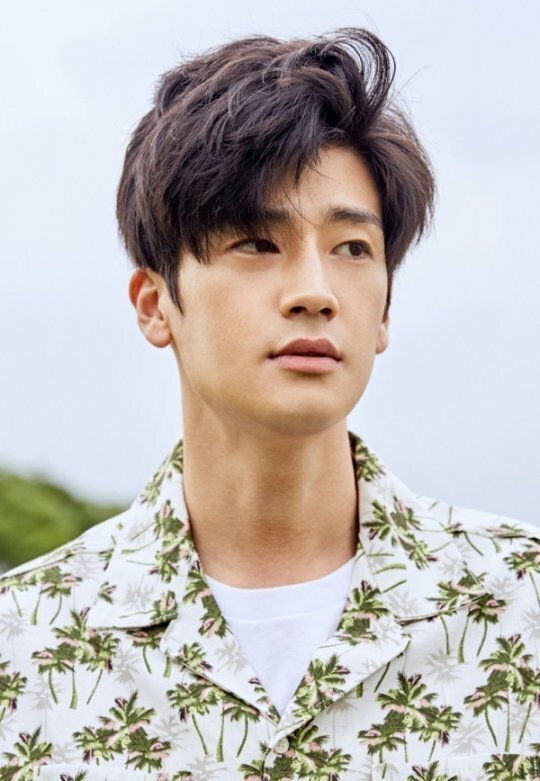 The actor previously starred in dramas such as “Prison Playbook” (2017) and “Come And Hug Me” (2018), where he was known for his villainous role in the latter TV series. Having played a variety of supporting characters that got us hooked onto the storylines, Kim Kyung Nam definitely has the potential to play the lead role next! You can follow the actor on his Instagram here. No Ahn Hyo Seop? He was a revelation is Still 17. I know Yang Se Jong is not supporting but he is definitely one of those rising actors.